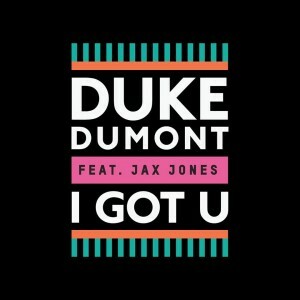 The single won’t make it to digital retailers here ’til the middle of next month, but that’s no deterrent to British DJ Duke Dumont, who’s premiered the clip to his latest single ‘I Got U’. 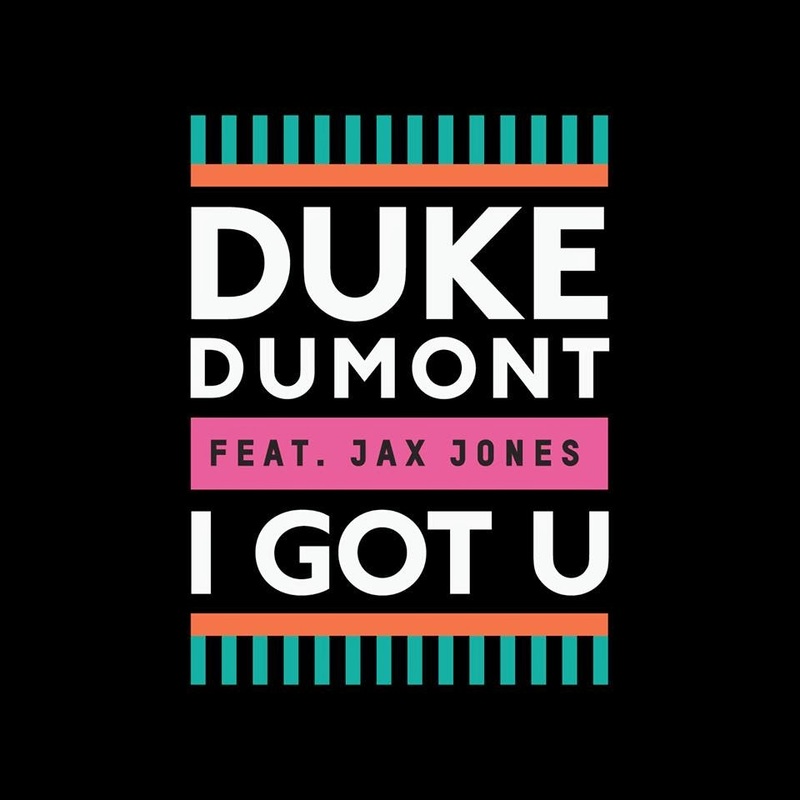 The track is the follow-up to the UK No.1 smash – and Aussie top 40 hit – ‘Need U (100%)’, which featured up and coming starlet A*M*E. On this occasion, Duke’s roped in the services of London-based producer and songwriter Jax Jones for a track that’s already got radio networks across the UK and Australia salivating. And with a debut album due for release later in the year, it would appear the Duke Dumont story is only just beginning. The track’s a corker, sampling Whitney Houston’s 1999 single ‘My Love Is Your Love’; a sure-fire late summer dance/pop anthem with visuals to match. Yep, it’s quite a ride.